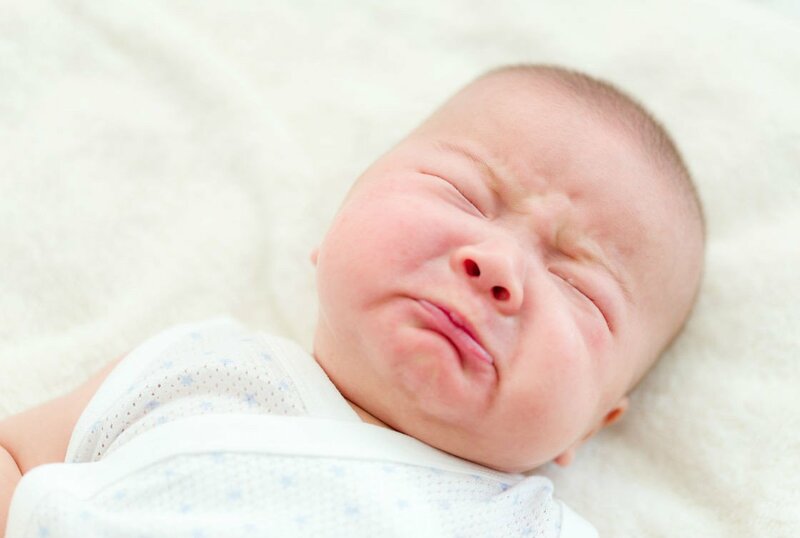 Why newborn baby cries once put down? Hunger, feeling unwell, colic, needing to sleep, wet diaper, etc. can be causes. Learn what you can do. Toddler Suffering from Diarrhea: Causes, Symptoms and More!